This is exactly the book I was looking for! If you are feeling hopeless in your relationship, give this book a try. 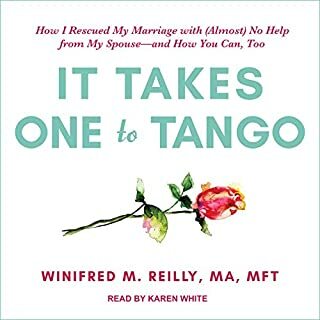 Even if your current relationship somehow does not survive after this book you will be better prepared to lie a great partner in your next relationship. Great story and approach that connects better with out clients. I will be reviewing this book annually. 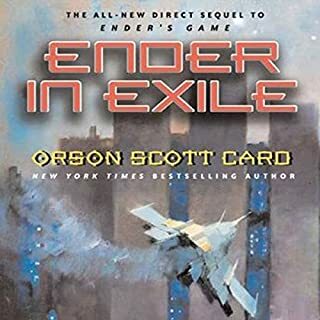 Where does Ender in Exile rank among all the audiobooks you’ve listened to so far? Great book in the Ender series. Should be read between Ender's game and the Speaker for the dead. Excellent team throughout the Ender series. READ THIS SECOND IN THE ENDER SERIES. 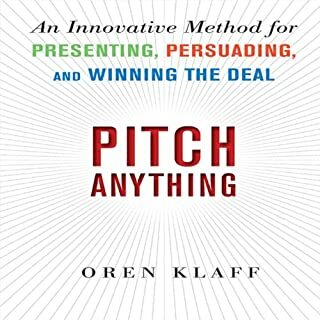 Amazing book! My favorite of all time! This was already a re-read and I read it twice with the audio version! 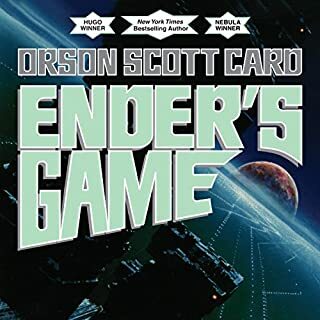 What other book might you compare Ender's Game to and why? Unlike any book I have read, if you like space and coming of age stories, this is for you. Have you listened to any of Stefan Rudnicki and Harlan Ellison ’s other performances before? How does this one compare? No, they were excellent however. Attorney Jack Newlin comes home one evening to find his wife, Honor, dead on the floor of their elegant dining room. 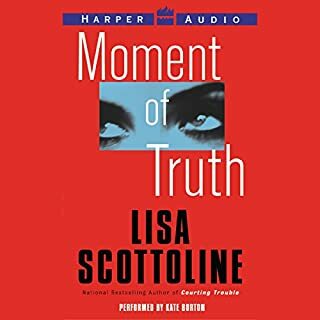 Convinced that he knows who killed her, and determined to hide the truth, Jack decides to make it look as though he did it. Staging the crime scene so that the evidence incriminates him, he then calls the police. The recording was not very good but the story was fantastic!